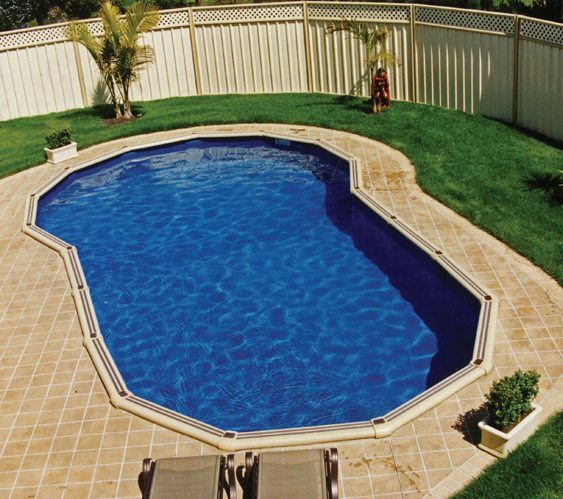 This stunning pool is an extension of the Bahama Braceless range. The unique keyhole shape is suitable for both inground and above ground installations. Available in woodgrain and sandstone colour schemes, the bahama keyhole also comes with a non slip top coping with rounded edges for added safety. The bahama keyhole is built with high quality materials and comes with a 20 year warranty so you can be confident it will stand the test of time.